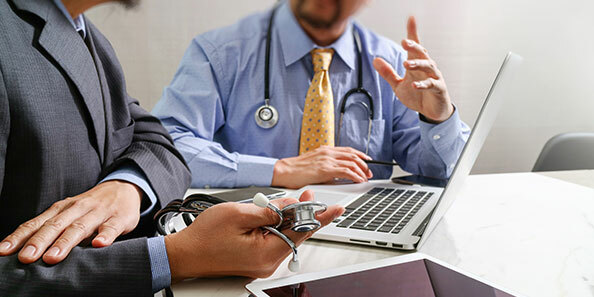 If you are a client based outside of the UK with a particular medical issue, are overseas often or simply interested in our famous health assessment & genome test services, we are able to send one of our highly trained doctors to visit you in your country. The HealthClic Doctor will be available to you throughout their entire visit and will discuss your options. They may also return to discuss your HealthClic Report with you in detail. Please send us an email at info@healthclic.co.uk to see how we can help, we will be happy to put together a proposal. 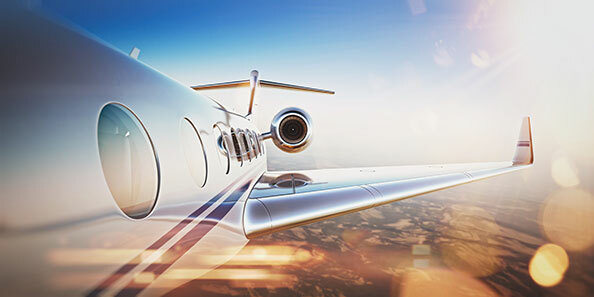 In some cases you may require a doctor to accompany you on board a flight for a few hours, or even travel with you throughout a business or personal trip. At HealthClic, we can tailor a proposal according to your needs and suggest the most efficient plan of action to meet your goals. Prior to the trip, your doctor can take a full medical history and you are invited to undergo a basic medical assessment, ensuring the care provided during this time is personalised and effective for you. Please drop us an email at info@healthclic.co.uk with your requirements and we will be happy to send you a bespoke proposal. "The HealthClic Team are so responsive and efficient – which is ideal for our clients and you rarely find in the medical world! The doctors are impressive and very professional, our clients are more than happy." Please complete the below form. We endeavour to respond to your enquiry within 2 working days.